1. CONNECT WITH ME – I love to share my homekeeping tips on my blog and throughout my social media channels. Sometimes I may share different things on each of them. Stay connected with me to get the latest happenings. Take a minute to follow me on these social media channels. 2. JOIN MY FACEBOOK GROUPS – I have several Facebook groups filled with women and men who help each other in different areas of their lives every day. Browse the groups below and see what area you are most interested in. You can even join them all! They are fabulous! Budgeting Group – Need help getting on and sticking to a budget? Join this group to ask budgeting questions & share your ideas. Home Organization Group – This is my most popular group, with over 30,000 members. This group is a general “homekeeping” group where you can ask questions & share ideas on everything related to home management (cleaning, organizing, decorating, etc). Planner Swap & Sell Group – This group is devoted to anyone who is looking to purchase a planner, sell a planner or trade a planner for another style. Its a fun group! ABFOL Book Club Group – This group is a monthly virtual book club open to the fans of ABFOL. If you love to read, this group is definitely for you. 3. 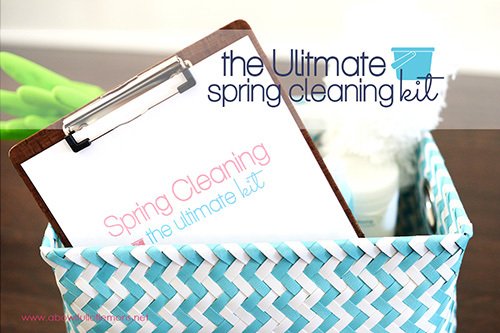 CLEAN YOUR HOUSE – Learn a simple yet effective method of daily cleaning with 7 steps on (this page). I share a system on how to get your house clean and keep it clean. 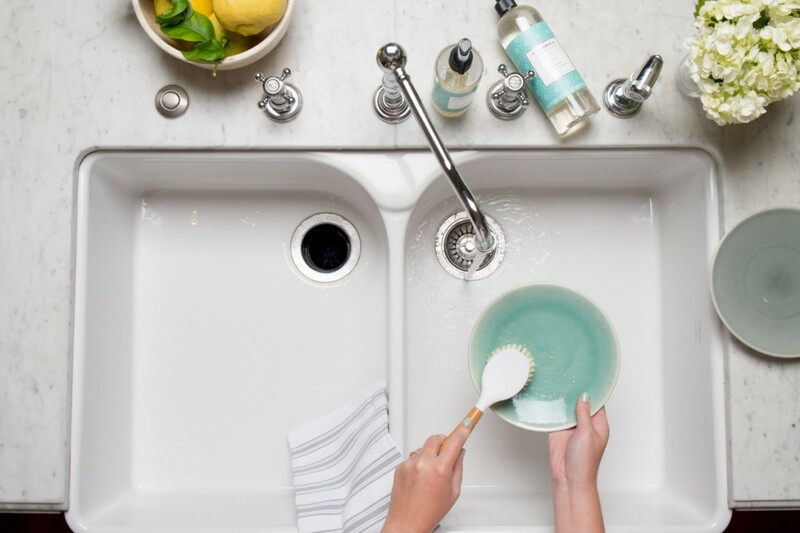 Before you begin organizing, you really need to clean up. If you don’t, it will be harder to get through the organizing challenges. Begin with step 1 and follow through the entire week. Once you are finished with this step, you are ready to begin the organizing challenges. 4. 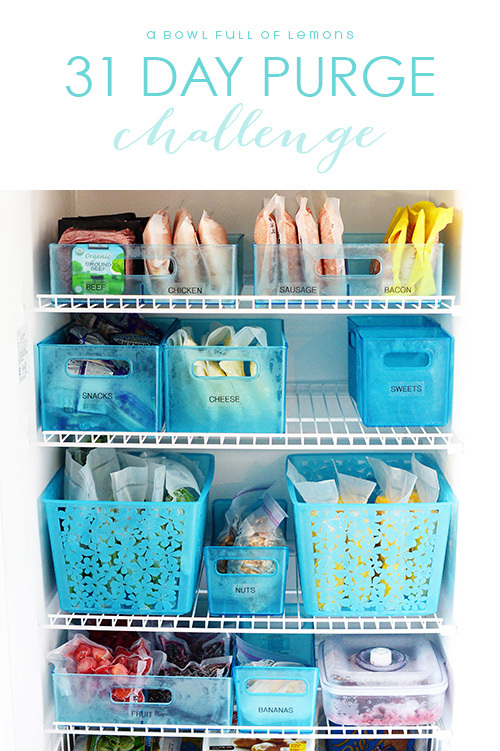 ORGANIZE YOUR HOUSE – Home Organization 101 is a 14 week challenge devoted to getting your entire house organized. Begin (here). Click on the “Kitchen” at the bottom of the page and work your way through the 14 weeks. Once you have completed this challenge, you can start working on your budget. 5. CREATE A BUDGET – In order to become fully organized, you need to get your household budget in check. 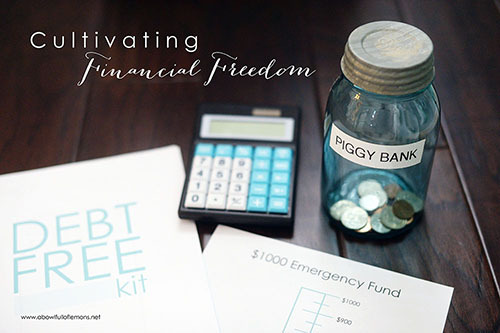 Begin (here) for a series that will teach you how to create a functional household budget and become financially independent. 6. PREPARE YOUR FAMILY FOR EMERGENCIES – Every home needs an emergency survival kit. 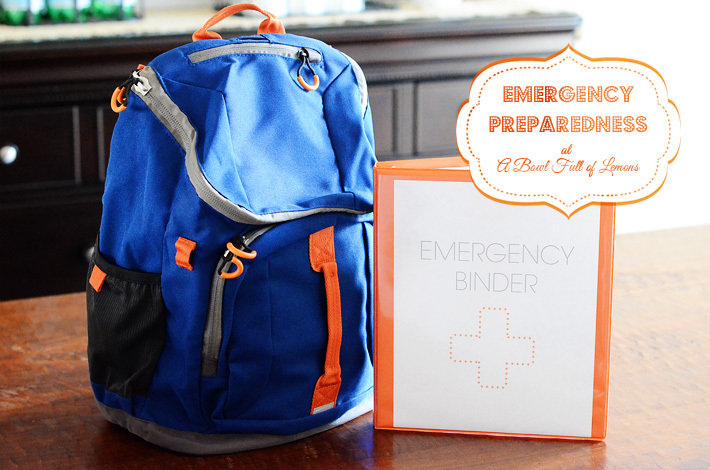 Are you prepared for emergencies? Complete (this) 8 week series that will get your family prepared for emergencies. Begin on Week 1 “Storage”. This is a super important step in the “Life Organization” process. 7. PURGE THE CLUTTER. After you’ve organized your home, life will happen. You’ll get busy, the kids will surely get messy and your house will go back to chaos. If this happens, don’t fret. It’s life and that’s okay! Clutter happens when we have too much stuff to realistically manage. The best way to conquer clutter is by following my 31 day purge challenge. 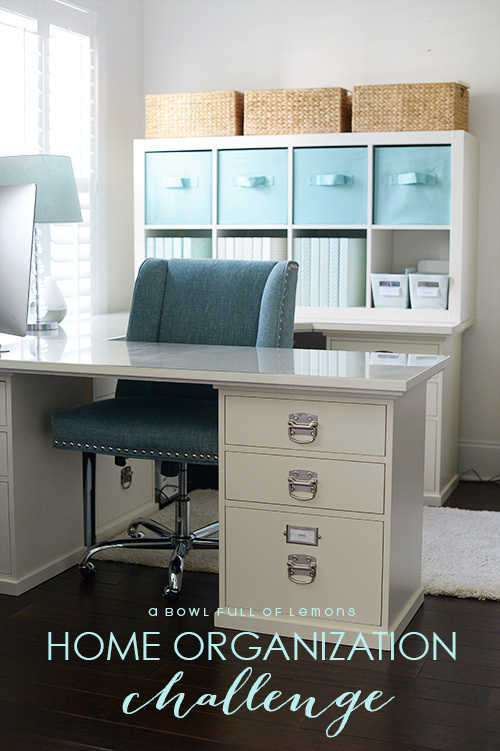 By spending 5-10 minutes a day for a month, you can eliminate the clutter and regain control of your abode. Click HERE to learn about this challenge and get started today! 8. PURCHASE MY BOOKS. I have spent countless months creating two home keeping guides that will help you achieve clean and organized homes. Each book offers hundreds of tips, including checklists, recipes, charts, and schedules that will help you along the way. They are both must haves! 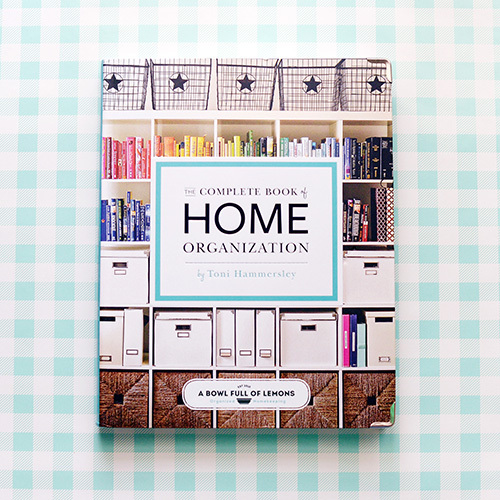 The Complete Book of Home Organization. 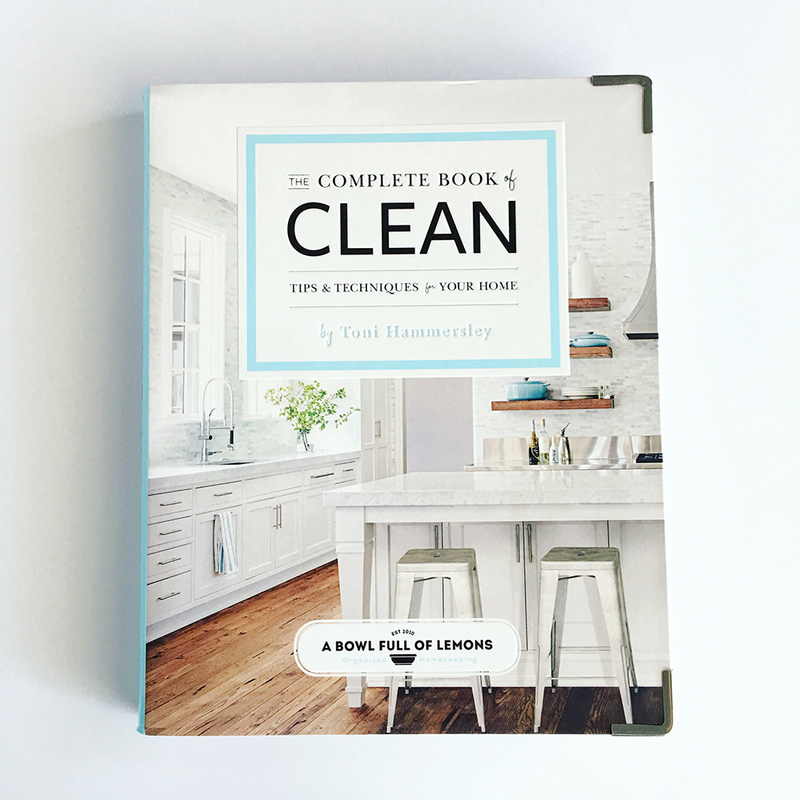 The Complete Book of Clean. Besides your Rainbow Planner do you have a Master Planner that you work from, i.e., work Master Planner, then transfer info to Rainbow Planner on a weekly basis, etc. Thank you!! I think I may finally get it together. I’ll keep you posted. my home. It has made a world of difference! Thanks again! Hi i can’t find your name in the blog…i really like your design and ideas and very inspired by you!! so i bought a planner such an expensive filofax i can’t believe i spent so much money on it. yet to arrive . (it’s cost me with the delivery 144$!!! )because i live in country in asia and we don’t have those things. so i wanted to know where do you recommend to buy the inserts for the filofax like card crafts and sticker and little stuff. i bought in aliexpress some washi tapes it’s cost me like something like 30$ . i’m already spent so much so i need your advice where can i buy this things in chip price but nice things like you have here thank you very much! Want to start the 30 day purge, thanks for having me!!! I love your kitchen counters. Are they granite? Quartz? What color name are they?! You have the cutest Calendar in your office picture on your desk with “oh what a week with the ……..” I love it and love calendars and organizing my days!! WHERE DID YOU FIND THAT CALENDAR???? Shari, You will have to email your receipt to us. Its automatically shipped so you may have entered your email wrong (happens a lot) or it went to your spam. I have also paid for the budget & home downloads but have not seen any info about where/how to download. I can not locate an address to email the receipt. Please advise! send your invoice to abfolassistant@gmail.com if you’re unable to find the files; make sure to check your spam or other folder. Hello, I just joined and was “approved”.. I don;t understand that process, but glad I was approved. I have a question. Since joining, my FB notifications has been inundated with thousands of posts…. How do I not get so many without shutting it off entirely?? Second, I studid design and have worked as a designer. I finally finished my dream kitchen a few years ago (after a 20 year wait)….I am an organizer and thought it would be interesting to see how other people organize and to offer suggestions. Hi Sue, You can turn the notifications off or hide it from your newsfeed and that way you won’t drown out everything else. 8.5 x 11 is going to be to big. Currently we are not offering additional sized planners and do not have a release date for them if they will be available. I order from the printable shop a week ago. How long does it take to come. I also started the 14 week challenge for organization of my home and I love it. Shared it with my friends and they are doing the same. Thanks for the ideas. Hi Toni, i have not left your site all weekend. I love all your ideas and printables. My question is do you have a printable package for starting and keeping track of a small business? Would you be able to make one? I wouldnt need it right away. I already plan to get your tax package among many others. Do you think you’ll do a homeschool planner for 2015-2016??? I’d love one 🙂 I make my own usually (I have to have everything match and be pretty!) but am not up to it creatively this year. I don’t think I will be creating one this year. I ordered the 2015 book to start on Sunday for $65 over 5 weeks ago and I have not received it. This is not very organized to lose orders. Hi! I purchased the Budget Binder printables today and received a receipt and confirmation but no site or link to download from. Help please! Please email abfolrainbowplanner@gmail dot com with your receipt. Thanks so much. I purchased them at ikea about 3 years ago. Can you tell me if there’s a difference between the “2015 Budget Binder” and “Budget Binder Printables? Only a couple pages that are listed. Hi 🙂 Love your planner kits! Will you be releasing a 2016 planner? Thanks! I recently ordered the 2015 all in one printable bundle. It arrived right away, and it is amazing! One month into the system it is absolutely life changing!! Thank you for creating this. I am anxious to order the 2016 addition as I need to start planning next year. 🙂 Can’t wait!! Have a beautiful day! Just found your page for the 14 week Organization project but missed out on the first 3 weeks and cannot see how to find it on your website. Can you help so I can start from Week 1? I have been looking at your post “decorating my mantle for spring”. I was wondering where you purchased the topiary pieces? I’ve been looking everywhere for similar ones and can’t find any. Are you going to be doing a 2016 version of your binder printables? Do you offer hard copies of your survival preparedness books? 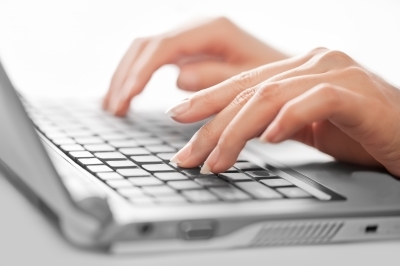 Technology can be so unreliable & susceptible to viruses, leaving ebook downloads unuseable. I would love to purchase your books, but I would prefer actual books instead of ebooks. Not yet. Maybe one day though. I was hoping I could send you at A Bowl of Lemons a few of our Pura Naturals eco-friendly kitchen and household scrubbers. The are soap infused and also have a walnut scrubber. No glues, no toxins and no GMO’s. We do no test on teat or animals or use any animal by-products; we are proud to be cruelty free and Made in the USA. If provided with a mailing address, I can send a sample of products. I found your planner and fell in love with everything you do. I would say you thought of everything. However, I just found out I am going to have a baby and planning for that is a big undertaking. would be nice to see some planning prints for that. Are you still maintaiing this site> If so are you going to put out a 2016 calendar pack? Hi I just came across your website and I love it. I’m currently pregnant and want to nest and get ready for the baby I have 4 months to go. I wanted to buy your All in One Bundle but it’s only for 2015. Is there an updated one for 2016? Thanks! Not at this time. Its discounted to reflect the outdated calendar. There are many other printables in the kit. First time of doing a planner, what size would you recommend and what would need to be induced in the planner? How can I contact you personally? Email link is at the bottom of the blog. Hello my name is Lorie McDermott. Yesterday I and a friend each purchase a binder worth $51.00 from your website. My friend got hers however I never received mine. Please advise when I should be receiving it. Please send your paypal receipt to abfolrainbowplanner@gmail.com and my assistant will send you the files. Sorry about the confusion. I’m not sure if this is the correct area to ask this question, but I’m going to anyway. I found one of your pins on Pinterest and I absolutely love it. It looks like a black dresser and it is holding Scentsy bars. Can you tell me more about it or where to find it? Also, do you have any other ideas for storing Scentsy bars? Thanks so much! Just wondering what you’re using for a Christmas/Holiday planner. I did find your 2013 page with the planner pages you built. Anything new for 2016? I’m finally ready to have all of my notes in one place!! Hello! I am so excited for the 2017 home org challenge (and Santa is bringing me your book!) — wondering if there is a master list of the “30 day purge” somewhere that I’m missing? Or perhaps it’s referenced in your book? Thanks! Quick question – did you like the Bible reading plan you used for 2016? I’m looking for a new one to begin and saw your’s. Thanks!! And, Happy New Year!! Love your blog! Really looking forward to starting this process. I currently live with my parents, I have Autism, but one day I will be on my own. I opened a savings account last week and I think your method is going to be the best for me. Can’t wait to start! I love your posts on using your Franklin Covey planners. I have one myself and I am trying out your tips on my own. How do recommend using the Weekly Compass for best efficiency? Thanks! I use mine as a weekly to do list so I don’t have to keep writing them day after day, if they don’t get completed. I am interested in your all in one bundle, but it currently is a few years behind…..if I order, will it be a 2018 version? The bundle has all of my printables. I marked it 25% off because the calendar is out of date. Everything else is current. You can just delete the calendar if you want the bundle. I will not be adding a new calendar. Hi Toni. I notice there are two books for Home Organization being sold (ex. Amazon), one published in Jan 2016 and one currently on pr-eorder for a June, 2018 publish date. Is there any difference at all between the two copies? updates? or are they identical? Many thanks. Hi Toni. I notice there are two books for Home Organization being sold (ex. Amazon), one published in Jan 2016 and one currently on preorder for a June, 2018 publish date. Is the 2018 an updated version of the 2016? And if so, what are the differences? I was going to buy the 2016 version or thinking perhaps to wait for the 2018 version. Thank you.